Yubico is a manufacturer of multi-factor authentication devices, that typically are just USB dongles. They can provide a range of different MFA options including traditional static password linking, one-time-password generation and integration using FIDO (Fast Identity Online) Universal 2nd Factor (U2F). 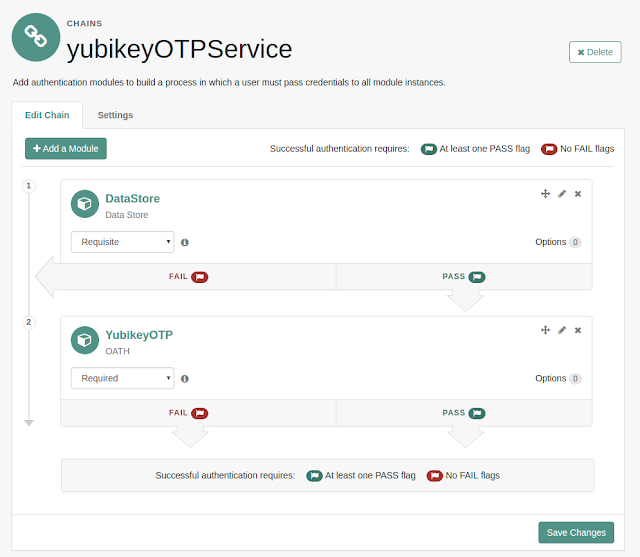 I want to quickly show the route of integrating your Yubico Yubikey with ForgeRock Access Management. 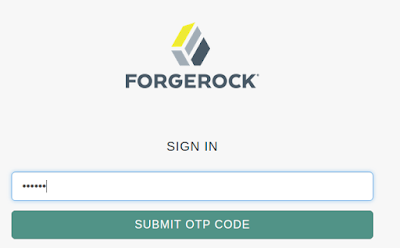 ForgeRock and Yubico have had integrations for the last 6 years, but I thought it was good to have a simple update on integration using the OATH compliant OTP. First of all you need a Yubikey. I'm using a Yubikey Nano, which couldn't be any smaller if it tried. Just make sure you don't lose it... 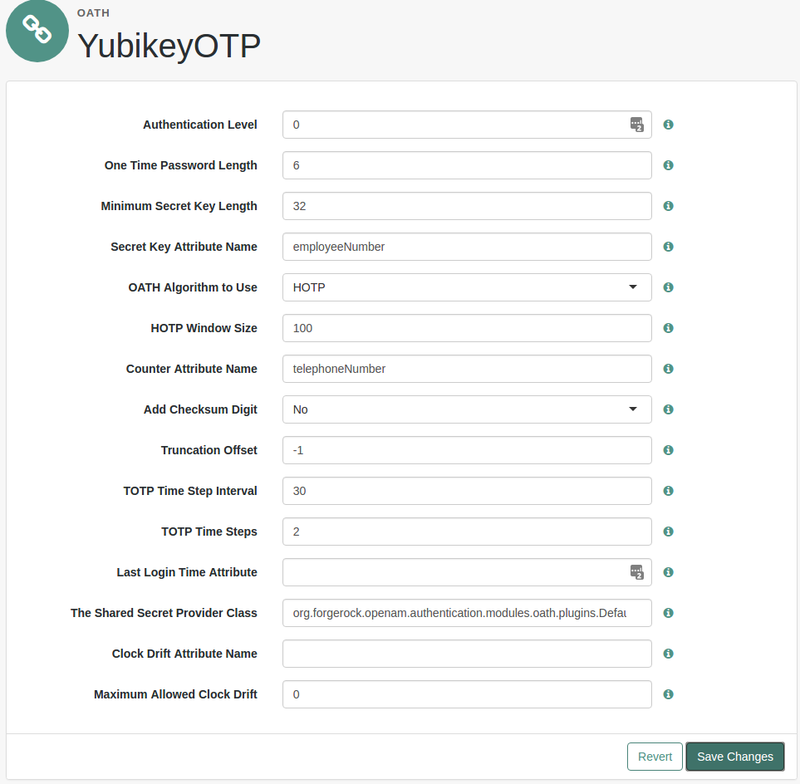 The Yubikey needs configuring first of all to generate one time passwords. This is done using the Yubico personalisation tool. This is a simple util that works on Mac, Windows and Linux. Download the tool from Yubico and install. Setting up the Yubikey for OTP generation is a 3 min job. There's even a nice Vimeo on how to do it, if you can't be bothered RTFM. 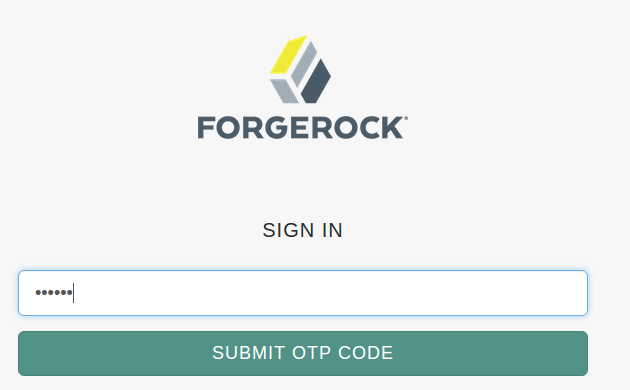 Next step is to setup ForgeRock AM (aka OpenAM), to use the Yubikey during login. 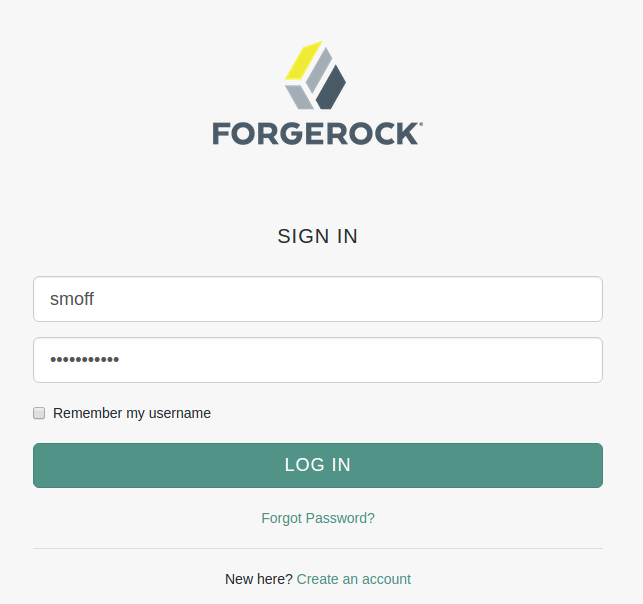 Access Management has shipped with an OATH compliant authentication module for years. Even since the Sun OpenSSO days. This module works with any Open Authentication compliant device. Create a new module instance and add in the fields where you will store the secret and counter against the users profile. For quickness (and laziness) I just used employeeNumber and telephoneNumber as they are already shipped in the profile schema and weren't being used. In the "real world" you would just add two specific attributes to the profile schema. Next, just add the module to a chain, that contains your data store module first - the data store isn't essential, but you do need a way to identify the user first, in order to look up their OTP seed in the profile store, so user name and password authentication seems the quickest - albeit you could just use persistent cookie if the user had authenticated previously, or maybe even just a username module.